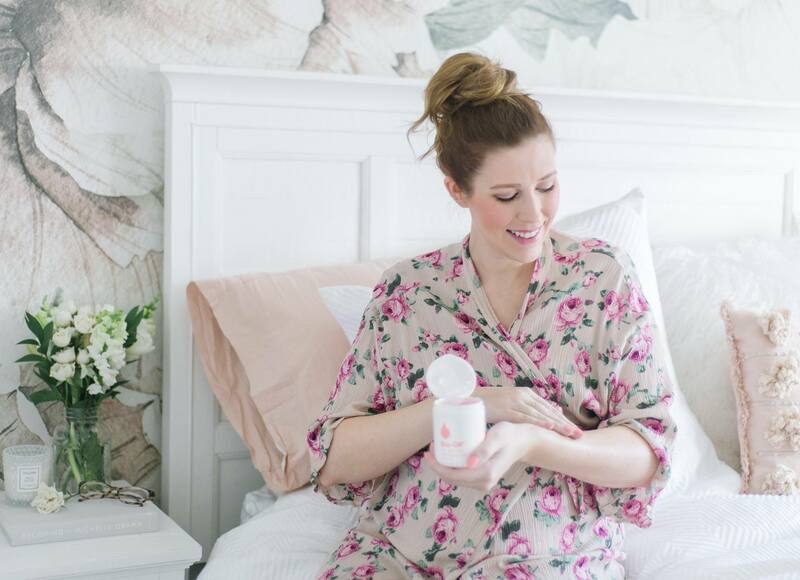 I’ve been a fan of Bio-Oil for years now so naturally I’ve been drenching my baby belly in it this entire pregnancy. It has so many benefits which I’ve shared about HERE but did you know they just came out with a NEW product?! Yup, you read that right! This is the first time they’ve released a new product in the last 30 years. On February 1st you can find Bio Oil dry skin gel on shelves and I highly recommend trying it if you suffer from dry skin. 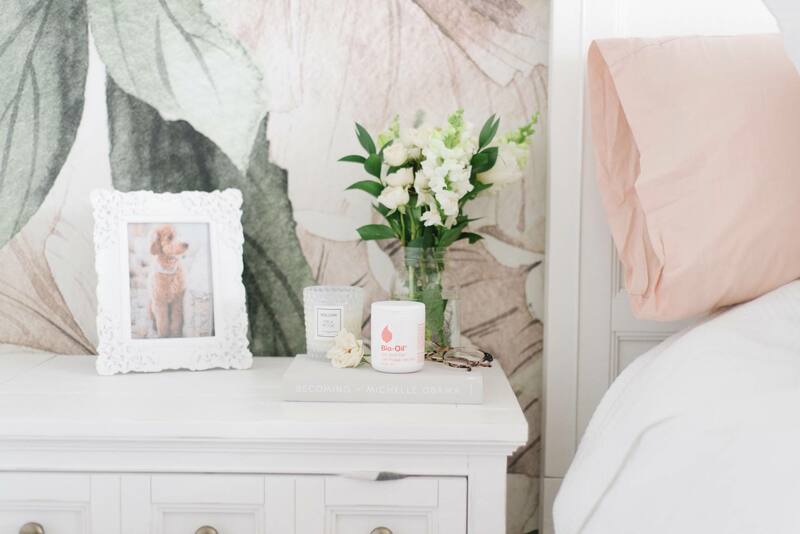 Over the last couple months I’ve been using the new dry skin gel formula and let me tell you something, if the winter months completely dry out your skin then you’re going to want to try this. You’ll notice an immediate difference in your skin’s appearance after you apply it. It is unbelievably hydrating. I usually have dry, flakey skin on my legs and face all winter long and I could never seem to get rid of it. I’ve found products that definitely helped before but none that completely eliminated my flaking skin until I tried this. Bio Oils dry skin gel is packed full of moisturizing ingredients that replenish the skins barriers leaving you with a healthy, hydrated glow. It’s incredibly potent and definitely worth a try if you’re looking for something that actually works. 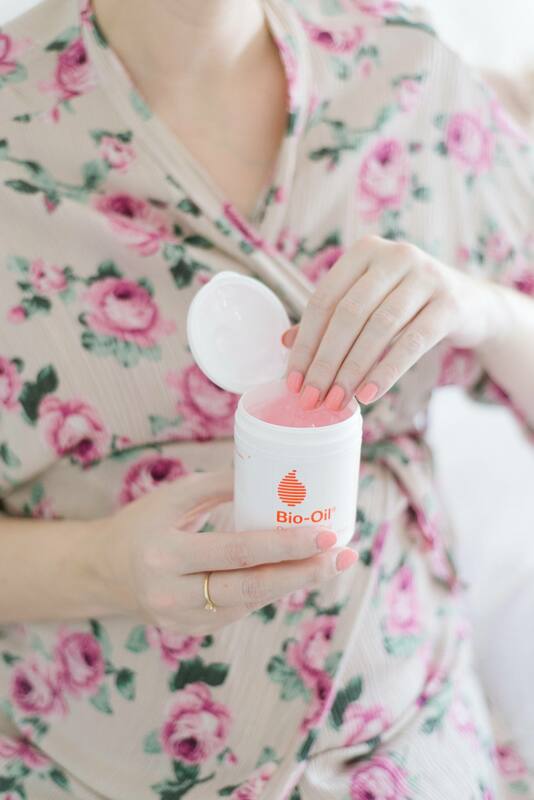 If you’re already a Bio-Oil fan I’m confident you’re going to love this new formula just as much, if not more, than the original.